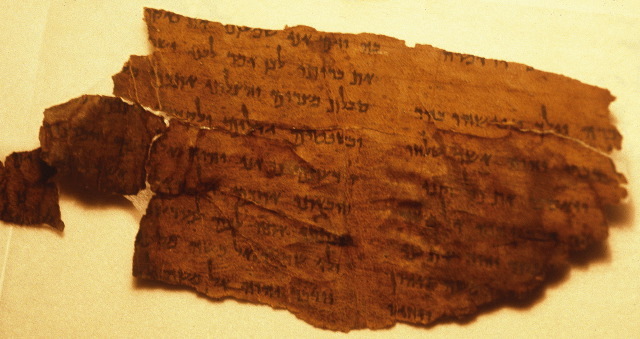 OPERATION SCROLL: In the Qumran cliffs, an expedition digs up new Dead Sea Scroll caves. Winter excavation yields information on how an ascetic desert community lived and where it hid its precious sacred texts — and gives pointers for where to search next (Amanda Borschel-Dan, Times of Israel). All that to say in a roundabout way that they didn't find any scrolls. So far. It is possible that Cave 52 is Timothy's cave. But if so, the monks cleared out all the scrolls more than 1200 years ago. The article also has more information on Cave 53 and a couple of videos. Background here and links. And for more on Timothy's letter and its story, see here.